The SPC range is tailored to match the needs of energy managers and electricians alike. 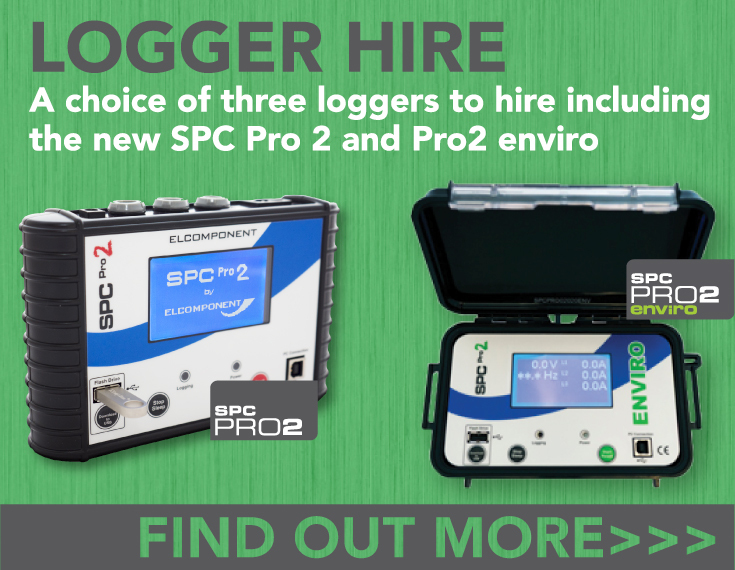 All the SPC loggers are as non-invasive as possible and can be connected without exposing live parts, and the SPC Pros are supplied exclusively with fully insulated ‘flex’ type current- sensing hoops for the ultimate in safety and ease-of-use. We also supply and manufacture portable instruments for advanced electricity monitoring, including power quality and harmonics analysis. 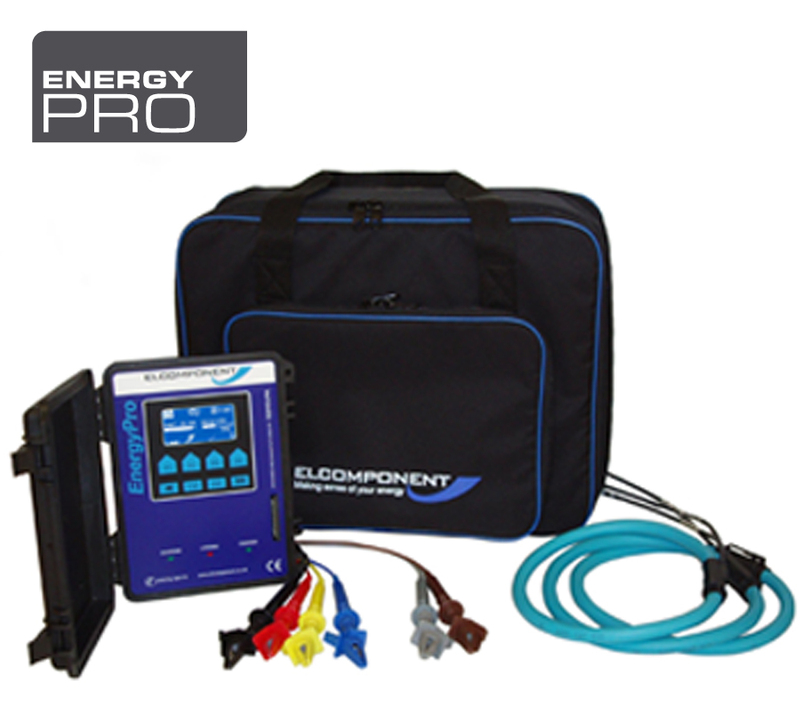 If you are looking to monitor sags, surges, micro-interruptions and harmonic distortion rather than energy, carbon and cost, then Click here to go to the Elcomponent main website. 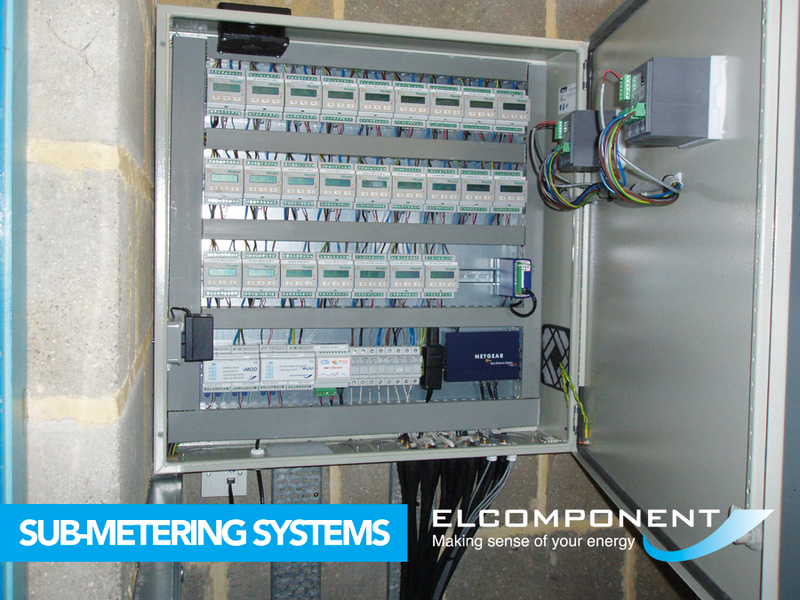 As well as leading the UK market in innovative portable data logging solutions for energy, carbon management and electricity monitoring, Elcomponent is a major installer of sub-metering systems and aM&T software packages. As one of the very few end-to-end providers in the business we have over twenty years experience of installing automatic sub-metering and AMR packages into industrial, commercial and public sector applications. Our policy is to supply our customers with complete solutions - when you buy or hire a portable data logger from us you get everything you need in the box. Open it up and you're ready to go. Similarly when we install a smart metering system or aM&T package, we cover everything from design, through installation, to handover and training. We take care of all the details such as liaison with Meter Operators and Meter Asset Managers so you don't have to, ensuring that all your tariff meter connections are made off correctly, and on a timely basis. We employ our own installations teams too! Click here to visit our main website, or here to learn more about our sub-metering system capability. Alternatively, you can download our brochure here.